TrialX | TrialX - The Patient Connection. Solutions to Connect Patients to Clinical Research. 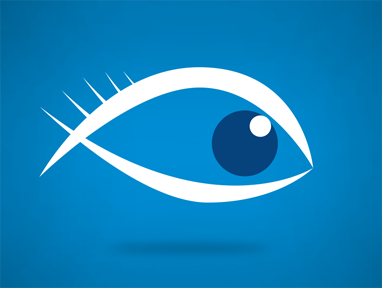 Developing innovative technologies & media for facilitating clinical research. 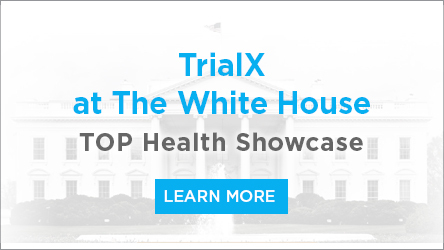 At TrialX we are a passionate group of MDs, PhDs from diverse backgrounds working passionately to build solutions to connect patients to clinical trials and research. Sharib has a passion for merging technology and healthcare that changes the way we approach medicine. As product lead at TrialX, he is responsible for strategy, operations, and product development for all products and services. 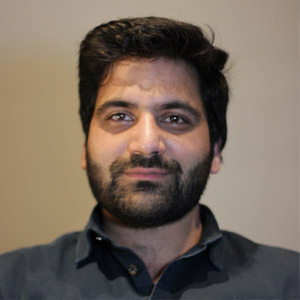 Prior to TrialX, Sharib co-founded Future Today Inc., a leading online and connected TV media company. Today, Future Today and its media properties reach more than 3 million unique visitors every month. Sharib holds a Masters in Biomedical Informatics at Columbia University and an MD from University of Medical Sciences, Delhi University. Chintan brings in more than 15 years experience as a Computer Scientist and Biomedical Informatician. At TrialX, he builds stuff with funny acronyms such as REST, API, JSON, JSX, RDF and so on. His areas of expertise include software architecture, semantic technologies, biomedical ontologies, machine learning and natural language processing. 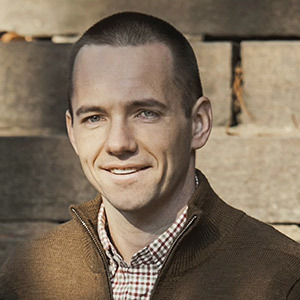 Previously, he worked at IBM’s T.J. Watson Research, on ontology-reasoning and information extraction that then became the infamous Jeopardy winning AI software “Watson”. He holds a Ph.D. in Biomedical Informatics from Columbia University. Aziz grew up on the Shivaliks of north India. 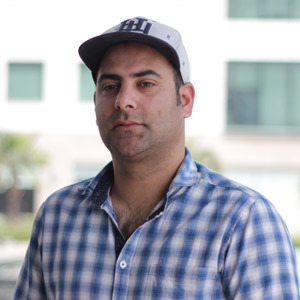 An alumni of the Faculty of Fine Art, Vadodara (India) and the VCU Brandcenter (Richmond VA), Aziz has helped launch and promote numerous global and regional brands while working for some of the top advertising and brand shops such as EnergyBBDO, DDB and Ogilvy. Proud of the diversity and breadth of work he has helped create over the years, Aziz believes is a result of a happy confluence of his pragmatic mother, perfectionist father and the paradoxical nature of all his experiences living in India, both coasts of the United States and the Midwest. 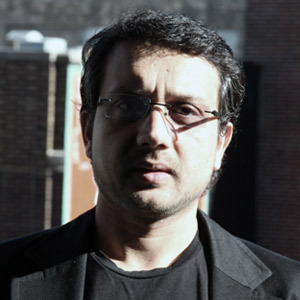 Now living with his wife and daughter in Minneapolis, Aziz has made technology, health and wellness the focus of this work. Priya is Scientific Media Editor at Applied Informatics/TrialX. 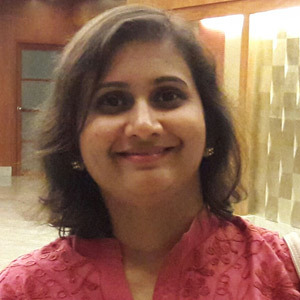 She hosts and manages CureTalks, an internet radio talk show on healthcare which brings together experts and people on the same platform engaging in ‘Discussions for Solutions’. 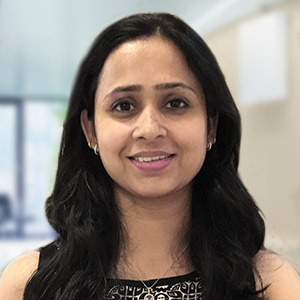 She holds masters in Microbiology, degrees in Patent Law, Media Law, and certifications in Writing in Sciences from Stanford University, Content and Marketing from Hubspot Academy and HR Management from IIM Bangalore, India. She has extensive writing experience with a focus on cancer research, nutrition, and alternative therapies and presents a varied view on healthcare and associated domains. She is also a guest columnist at The Week. Aamir’s responsibilities include team management, project development, delivery and implementation. He lead the team that ported Apple’s Researchkit into Android – ResearchDroid. 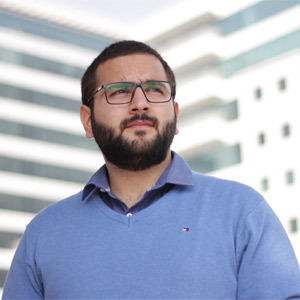 His skills include Django, Java, Android, React Js,Redux, Team Management, Web and Mobile Architecture, mysql query optimisation and many more. 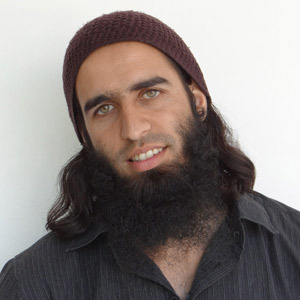 He holds a Bachelor of Engineering in Computer Science from University of Jammu. Away from work, he relaxes on the golf course or swimming a few laps in the pool. Erica brings more than 10 years of clinical research experience. She is well versed in clinical research coordination and management, especially within academic medical centers. Her strength is her knack for finding creative solutions for overcoming recruitment hurdles. Erica works directly with study teams to educate them on using the data driven recruitment metrics behind iConnect, where patients match with trials. 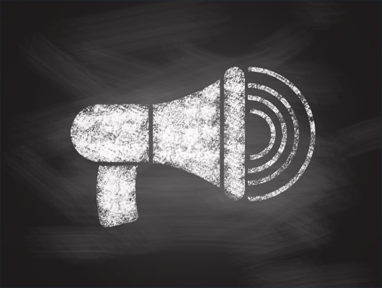 She is an iConnect recruitment specialist focused on helping teams achieve target recruitment goals. Julie is one of the world’s most skeptical consumers. Ironically, it’s her cynicism for all things branded that make her good at what she does. 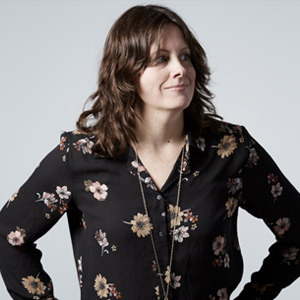 Part copywriter, part strategist, Julie searches far and wide for emotional truths that will resonate with the intended audience. 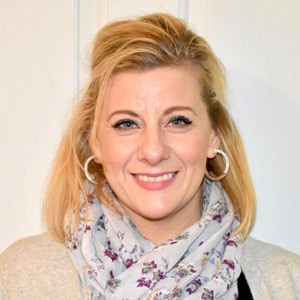 Julie’s work spans a diverse range of accounts including Dove, Kotex, CleanWell, Honest Foods, BlackBerry and American Eagle Outfitters, with special expertise in the wellness and natural foods markets. Julie has worked in all mediums from interactive to broadcast, but she brings to TrialX far more than a traditional advertising background. Some of Julie’s more memorable projects have been inventing new product ideas for Adidas and redesigning the consumer shopping experience for Westfield malls. She has named new companies and products, and helped launch multiple brands from scratch, in each case working closely with the client to create a unique and ownable brand voice. 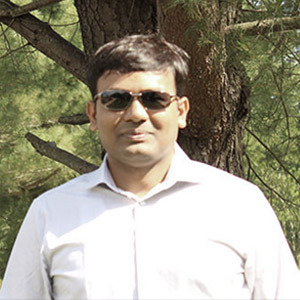 Praveen is responsible for creative vision, look & feel, and tone of Trialx brand and products. 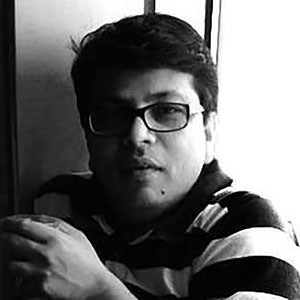 He has conceptualized, ideated and executed websites, UI & UX, print ads, and below-the-line collateral material for some of the best brands in the India, namely Dupont, Dabur, Yahoo, Nokia, Vodafone, Cisco, Unicef, Maruti, NIIT, American Express, Shell, British High Commission, Business Today, IndiaTimes, and SGI amongst others. 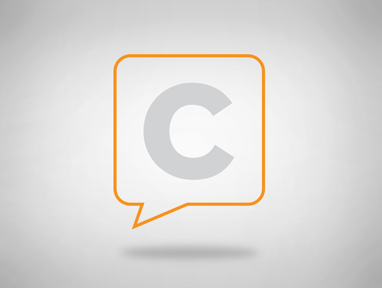 He is a specialist across media platforms and has extensive experience in digital media. Shweta is responsible for digital marketing and content initiatives at Applied Informatics/TrialX. A San Jose State University Graduate, she holds dual masters degree in Biochemistry and Nutrition Science, and is passionate about the science behind the diverse life phenomenas. 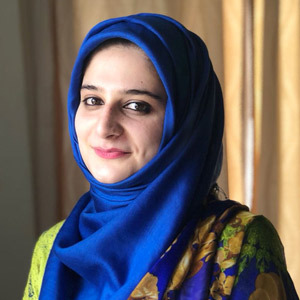 She also holds certifications in Digital Marketing from Hubspot Academy, Protecting Human Research Participants from NIH and in Intellectual Property in Biotechnology from WIPO. At TrialX CureTalks she hosts the infertility/reproductive medicine talk series. 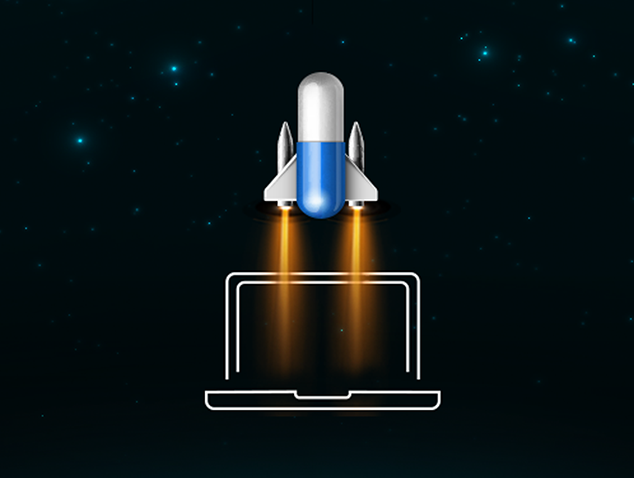 Mir is part of the web and mobile team working with Android development in mobile health. He was instrumental in creating the Android library, ResearchDroid which is an android port of Apple’s ResearchKit. 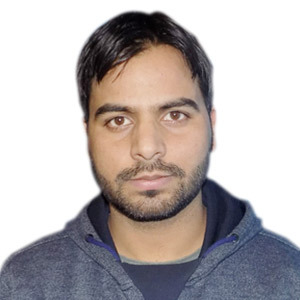 He holds a bachelors degree in engineering in Computer Science from Government College of Engineering and Technology, Jammu. His skills include, Java, Android SDK, Android Material Design and IBM tools like IBM websphere, cognos etc. He is passionate about social causes and has volunteered for many. He is a literature buff and loves cycling. 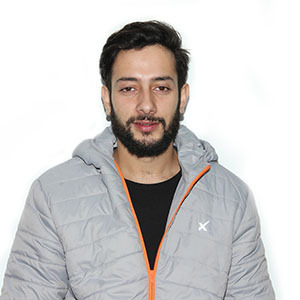 Shahid Ayoub holds a Bchelors degree in Information Technology from University of Kashmir and a Masters in Information Technology from Central University of Kasmir. He is an avid reader, likes to play cricket, socialize, and share his thoughts. Computer Science Post Graduate, Ex MSP at Microsoft. 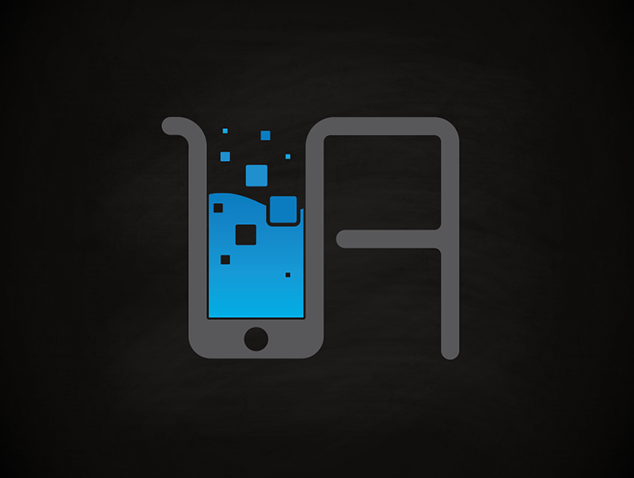 Currently working as iOS Developer with Applied Informatics. Passionate about trending Technologies. Football freak and nature lover. Ummer holds an M Tech in Computer Science & Engineering from HPTU (HP). He is currently working as an Android Developer and is very interested in software development. His future goal is to become full stack developer. He loves reading programming books and is a cricket fan. 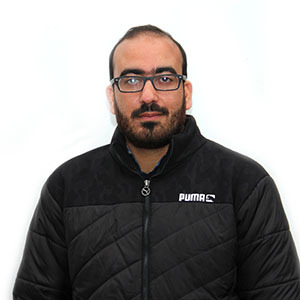 Shahid Tariq is a highly motivated and enthusiastic team player who enjoys challenging work and the chance to deliver innovative and creative solutions. 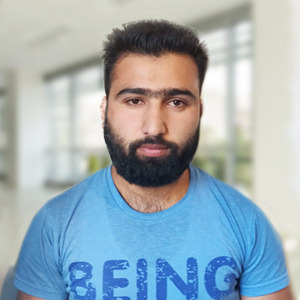 He is a masters in Information Technology from the University of Kashmir and has received award for developing an android application for Amar Singh College Srinagar from former Education Minister of Jammu and Kashmir in year 2015. 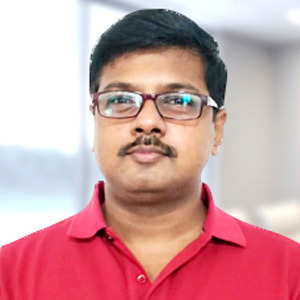 He has strong analytical and problem-solving skills and experience in application development on JAVA /Android, web application frameworks and technologies. His skills include J2SE, Android, php, python, C, C++, VB, C#, SQL, HTML5, CSS, Bootstrap, VBscript, Java Script, PHP,Microsoft SQL Server, Oracle 10g , MySql and Sqlite. He likes going out for long drives and adventure tours. 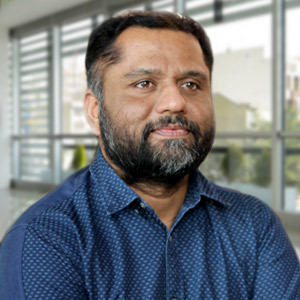 Asreedh is responsible for iConnect and new TrialX product prototype development. He interfaces with technology lead for sprint planning. His skills and expertise include web development based on Python and Django Framework from Requirement gathering, Data Modelling, Implementation and Deployment. 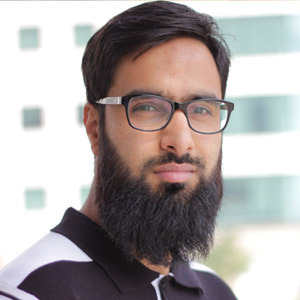 Asreedh is a postgraduate in Computer Applications. 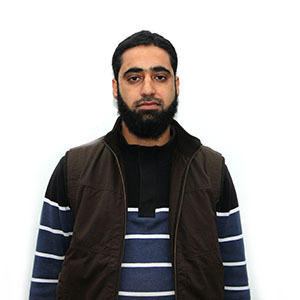 Burhan is a post graduate in software engineering. Getting to know how things work on core level drove him to Computer Science. He aspires master full stack development and is currently working as React front-end developer at Trialx. He tracks current developments in the world of politics and technology. Playing cricket and football is something that he has enjoyed since childhood. 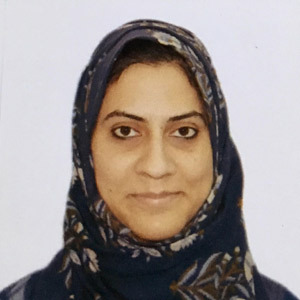 Heeba, Ex-IBMer is working as a Software Test Engineer at TrialX. She holds a bachelors degree in engineering in Electronics And Communication. But her passion for learning new technologies drove her to softwares. Area Of Expertise are: API Testing and Mobile Testing. Rumaya – A Computer Science Engineering graduate from Islamic University of Science &Technology. Currently Working as a Bussiness Analyst at TrialX. Previously worked as a software tester at IBM.